The Office of Residence Life and Housing fosters secure, comfortable, inclusive, and engaging learning communities which prepare students to lead lives of meaning and purpose. The Coordinator of Assignments and Off-Campus Housing is a full-time, twelve-month position reporting directly to the Assistant Director for Assignments. The Coordinator of Assignments and Off-Campus Housing works closely with other professionals in the administration and management of a comprehensive residence life and housing program that serves 4000+ on-campus students. 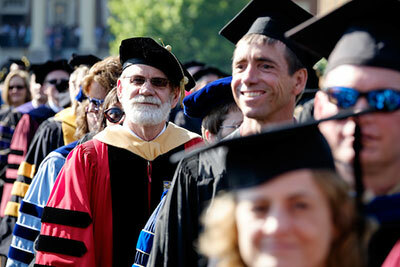 Has responsibility for general administration and coordination and management of the off-campus housing processes. 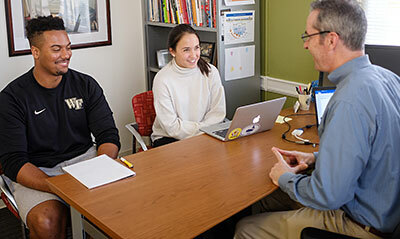 The Assistant Director of Residential Academic Initiatives and Engagement works closely with other professionals in the administration and management of a comprehensive residence life and housing program that serves 4000+ on-campus students. 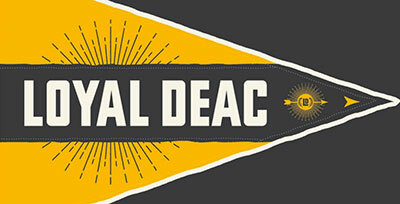 Has responsibility for general administration and assistance in the management of the residential academic initiatives, Faculty Fellows initiatives, Residential College initiatives, oversight and management of the residential Living and Learning Communities (LLCs), Theme Housing program and Residential Engagement Communities (RECs). 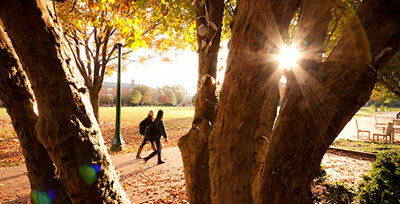 Manages a comprehensive student residence life and housing program for an individual residential community. Graduate Hall Directors (GHDs) are part-time paraprofessionals and student-leaders who live and work in the residential spaces. GHDs are assigned to a traditional residence hall, suite style complex, or apartment area. Each GHD lives-in, supervises a group of 5-11 Resident Advisers (RAs), and manages the overall operation of a community housing 200-350 undergraduates. The GHD assistantship is a 10-month position and one that places a high value on relationships and integrity. It requires flexibility, commitment, and resilience, as well as strong administrative skills. 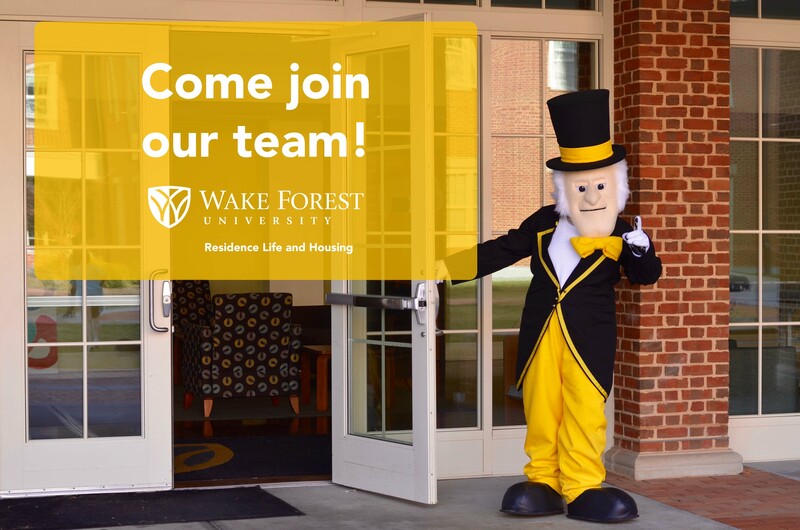 The Office Residence Life and Housing offers several different assistantships in our office for Wake Forest graduate students. Each position carries a different set of responsibilities, experiences and benefits.